Professional Membership is designed for the educational employee, certificated or classified, who supports continuation education. Professional Members are the driving force behind CCEA and continuation education. Professional Membership is designed for the educational employee, certificated or classified, who supports continuation education. Certificate of membership nice enough to frame. Subscription to and personal copy of the State Newsletter. Special President’s Reception at the state conference. Mentoring for other continuation educators and administrators. The annual membership fee is $50. You may cancel your subscription ($50/year) at any time, and it will no longer renew. Please note: we do not pro-rate membership; your non-refundable fees go to continuation education advocacy and improving our programs. 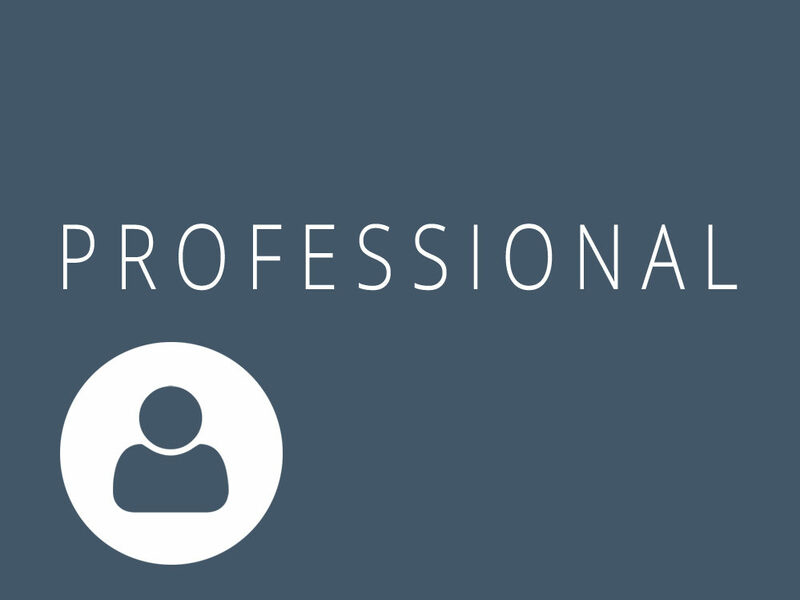 We have set up membership registration for professionals to be purchased individually. Once you register, you will receive your own username to access the site’s private member area. Each professional member subscription includes one new website account with special access. Contact us with questions or for site support once you subscribe. We look forward to your participation – join us today! Member name and email: be sure to include the member’s name (first and last) and individual email in the form above, so we can get him or her registered.